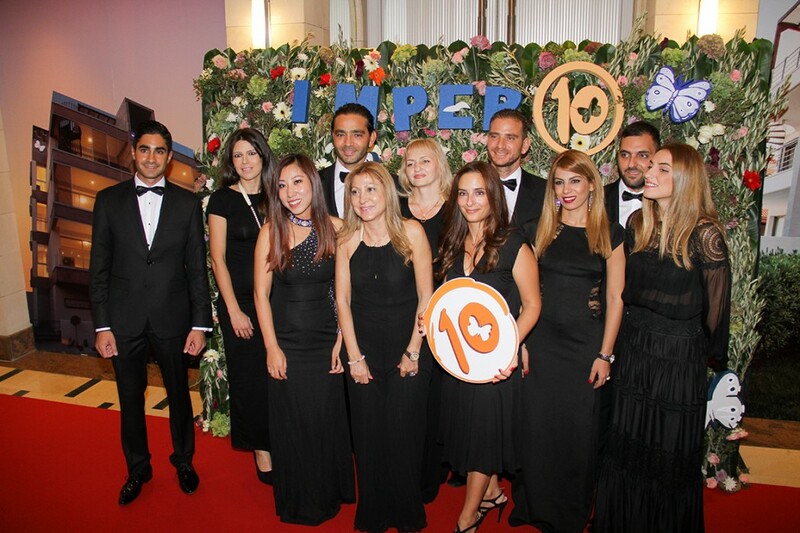 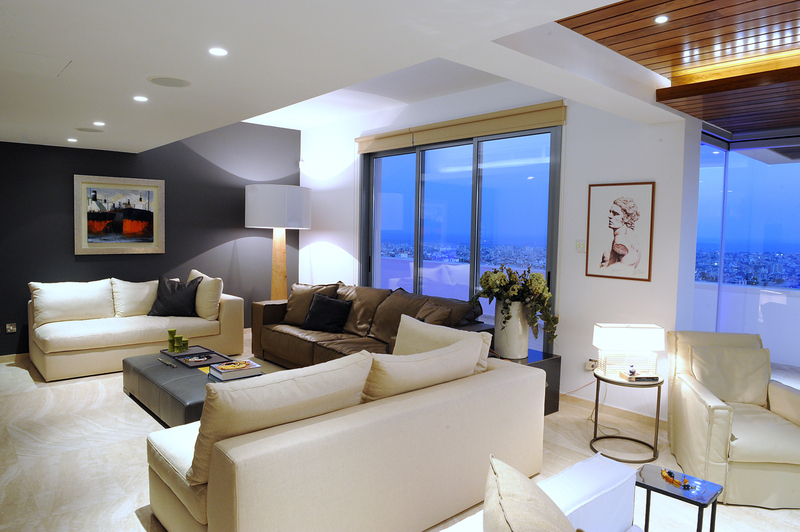 On October 10, 2014, Imperio celebrated 10 years of successful business activity. 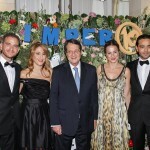 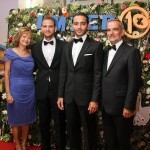 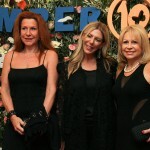 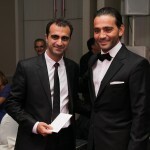 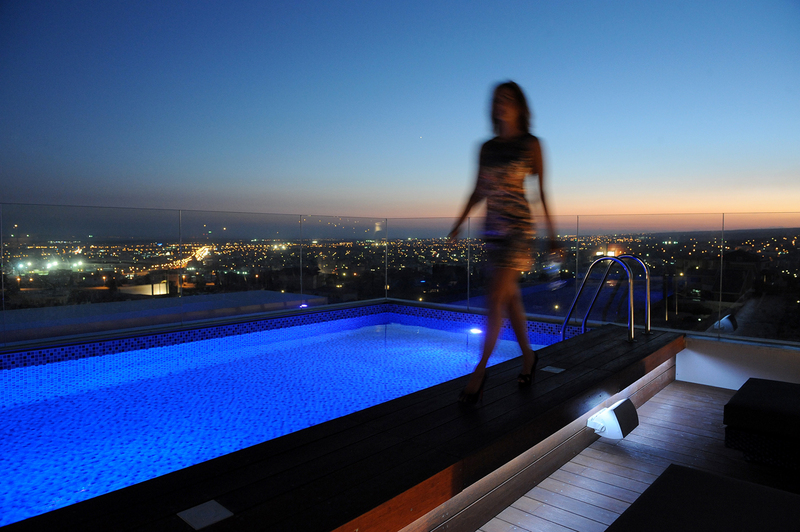 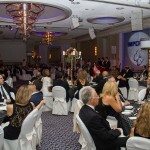 To mark the occasion, the company organised an impressive charity evening at the Four Seasons Hotel in Limassol. 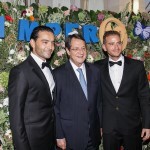 The guest list included several VIPs and government officials who enjoyed an amazing menu served in an environment bursting with glamour and style. 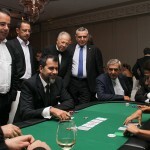 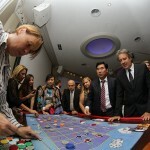 Alongside the gala dinner, a fundraising casino area was set up, where the guests’ generous participation delivered a substantial amount which was donated in full to the Centre of Preventive Paediatrics. 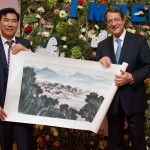 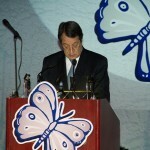 The event was attended by Cyprus President Nicos Anastasiades, who welcomed the guests in his opening address.